Uncompromising warmth and comfort doesn’t usually look this good. 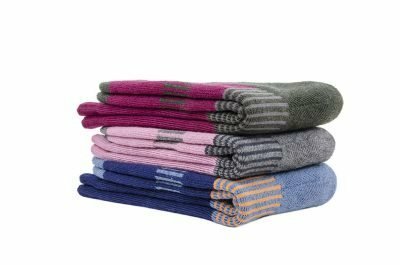 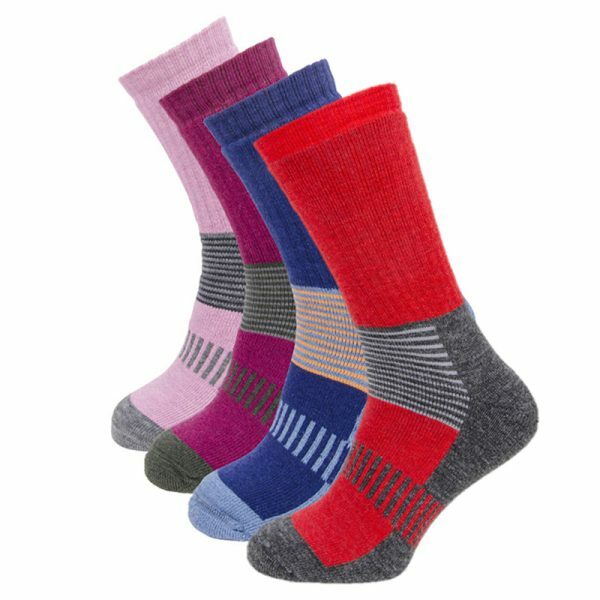 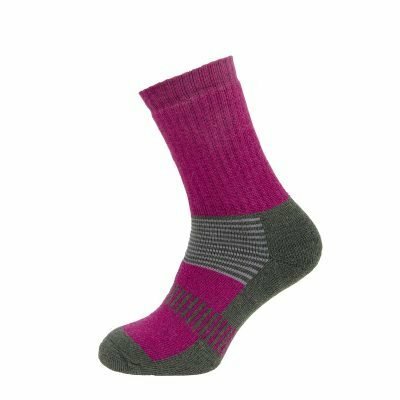 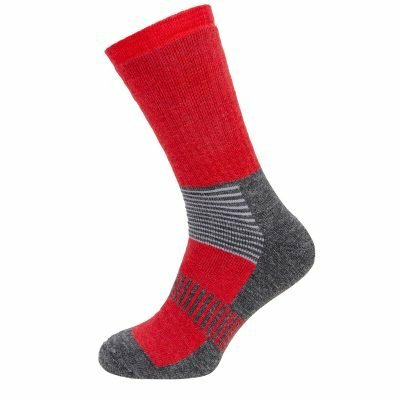 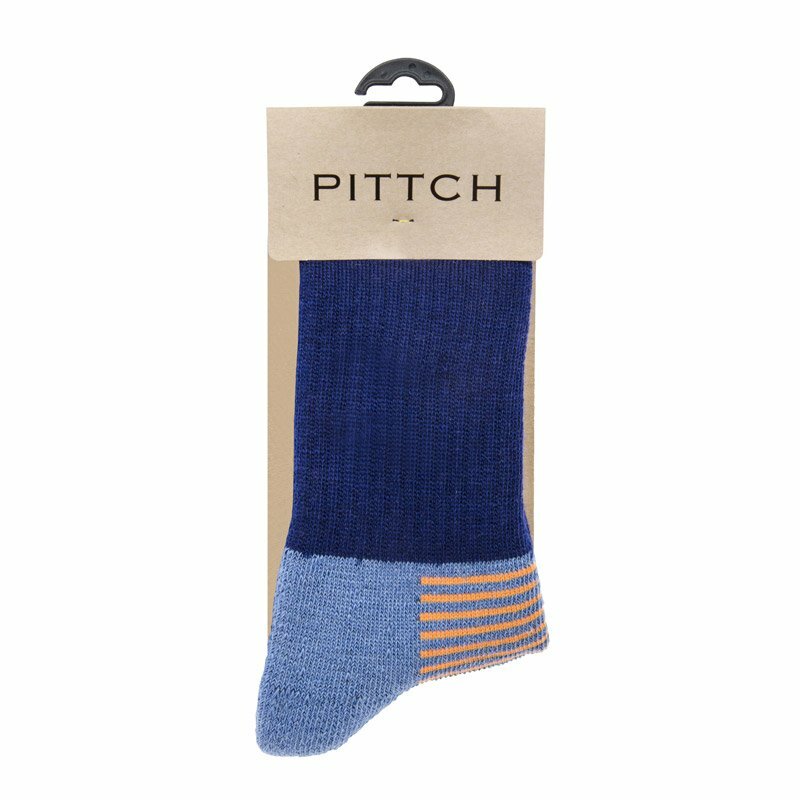 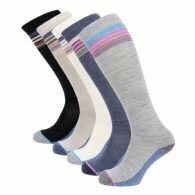 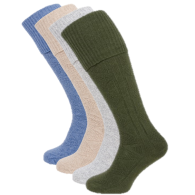 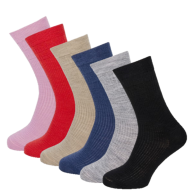 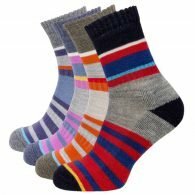 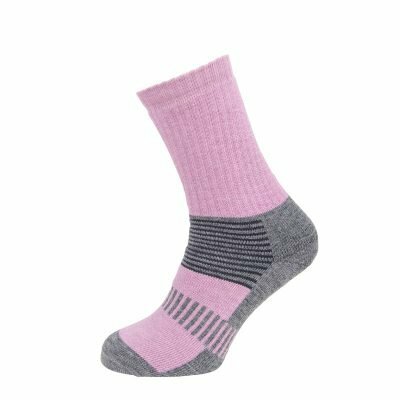 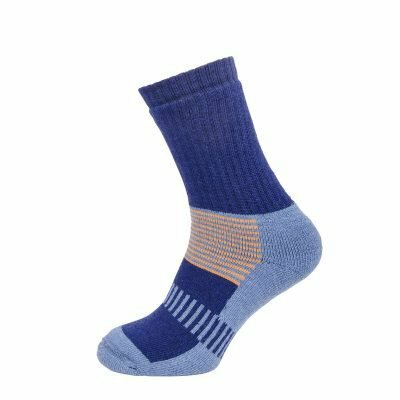 Such a shame that these merino wool active socks will be hiding in your boots because all you’ll want to do is show them off. 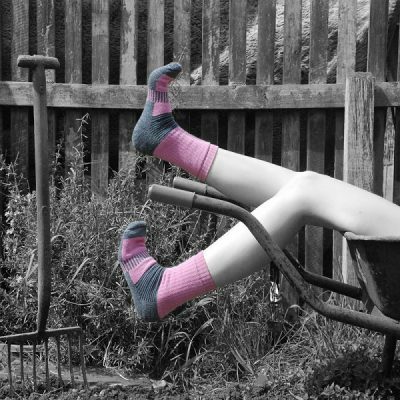 This multi-purpose sock is just as comfortable on the hills as off.